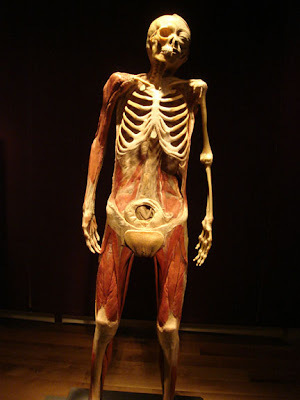 Body Worlds: Dr. Gunther von Hagens, Pregnant Woman Plastination at Body Worlds. 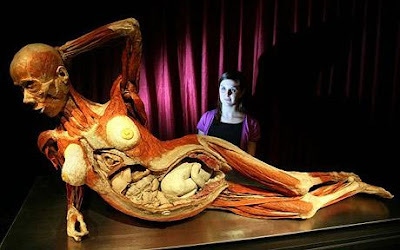 Dr. Gunther von Hagens, Pregnant Woman Plastination at Body Worlds. Pregnant woman at Body Worlds. 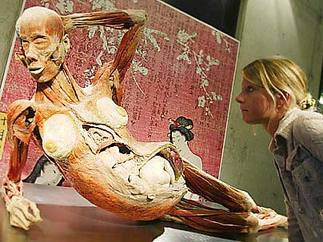 Chinese pregnant woman at Body Worlds. 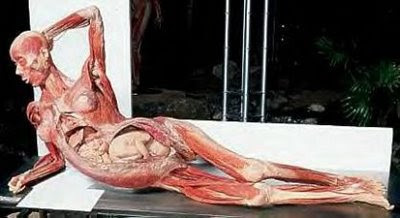 Pregnant woman at 18 weeks at Body Worlds. 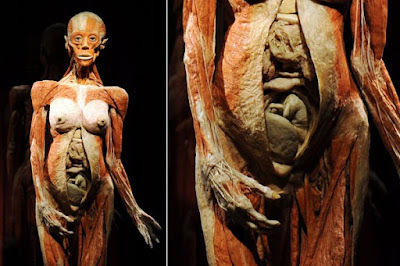 Body Worlds, Zombie pregnant woman. Plastination of a pregnant woman at Body Worlds exhibit. The body is such a work of art. I went to the excibit at OMSI (OR) with my mother and we both thought it was just amazing! Wow that's amazing. Hard to imagine I have a baby nestled inside of me.